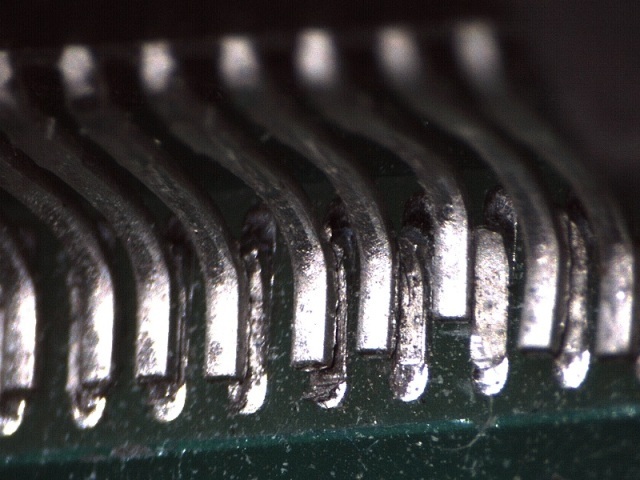 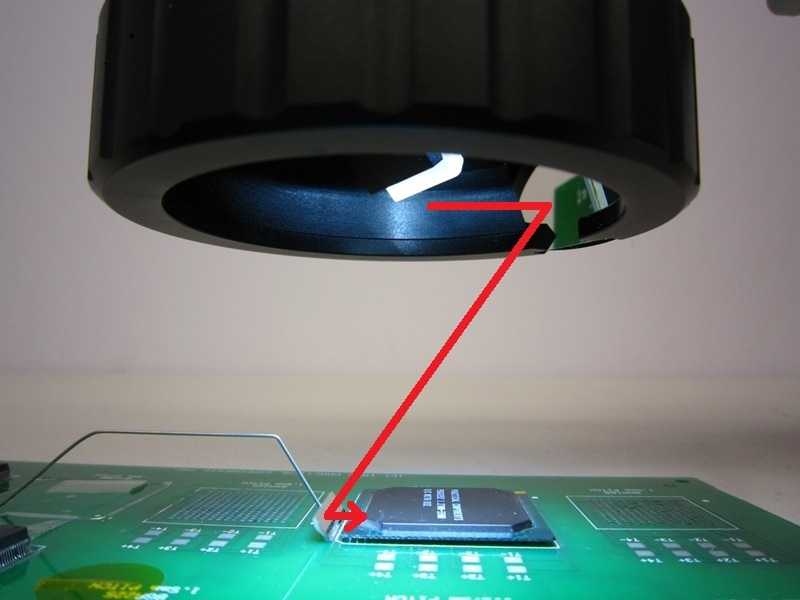 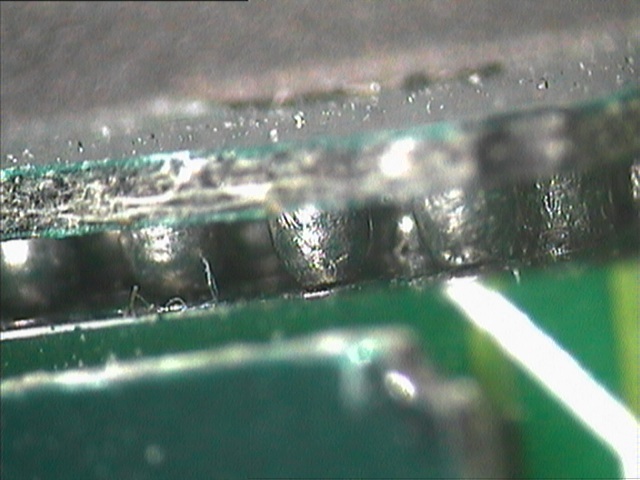 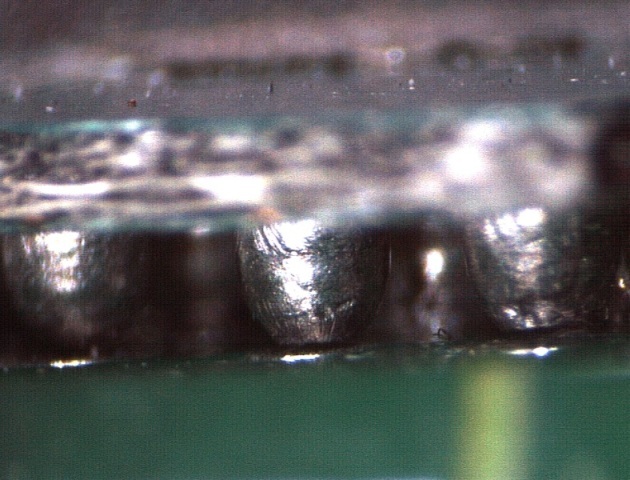 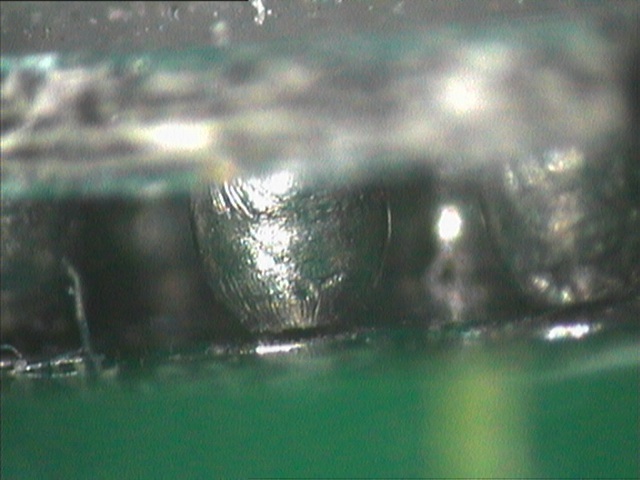 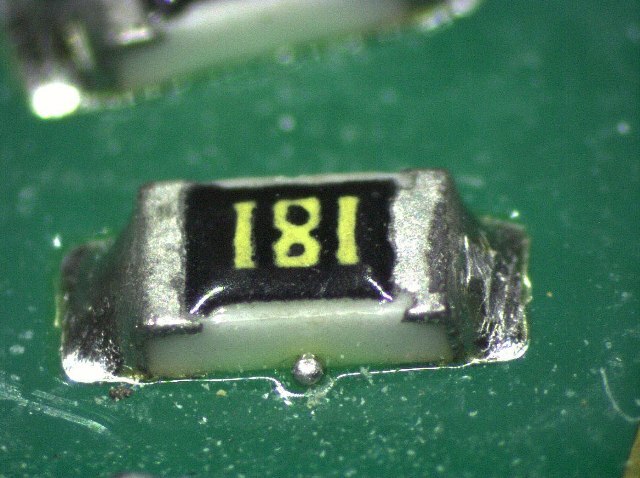 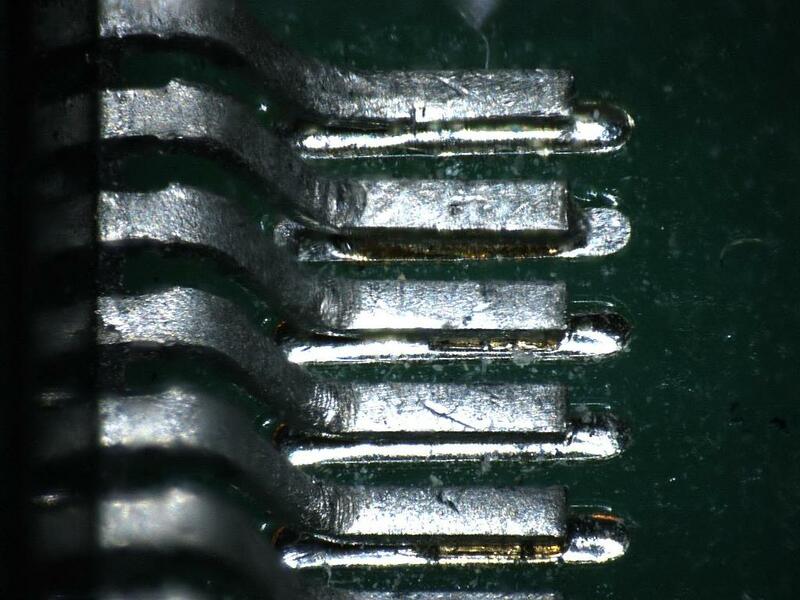 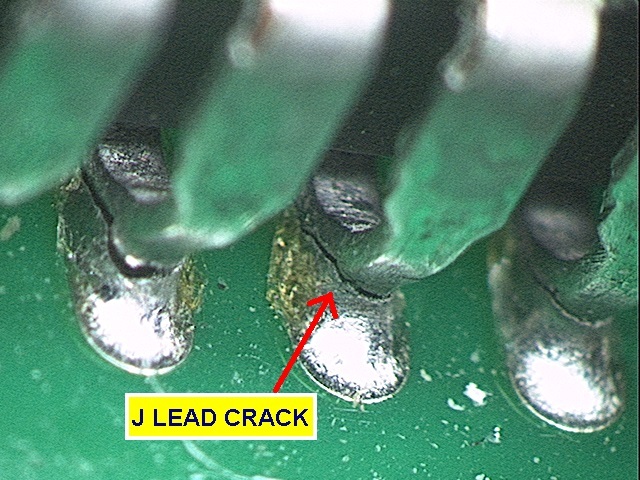 By using 2 rotating mirrors and 3rd mirror along side BGA component, now you can see 90 degree into BGA solder joints and rotate to see top and bottom interfaces of BGA balls. 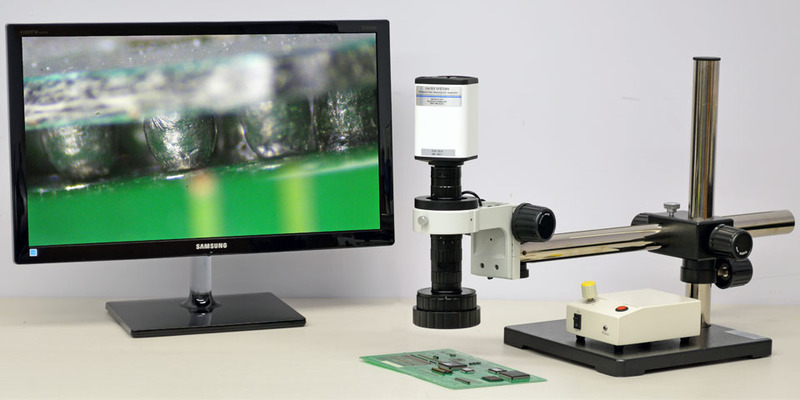 Innovative 3D rotational digital HD microscope video inspection system with latest 1080p HD camera technology offers you unparalleled real time 3D viewing of microscopic world. 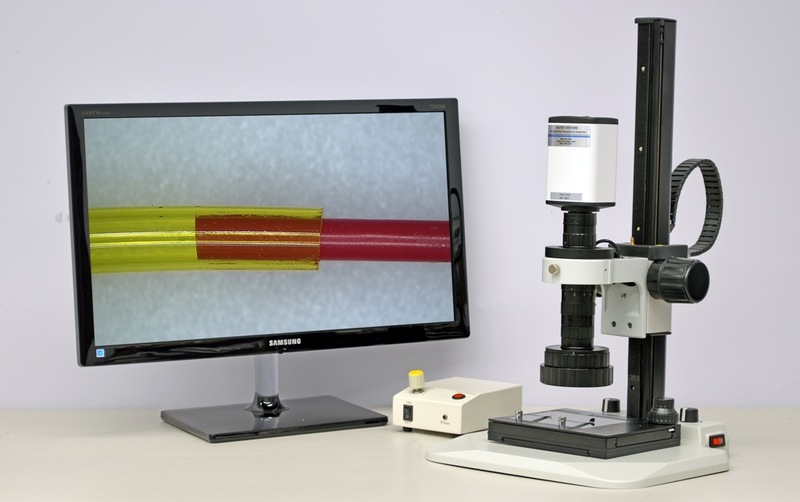 Ergonomic inspection system with image capture, video recording, documentation, and measurement capabilities make your microscopic inspection work easier and more efficient. 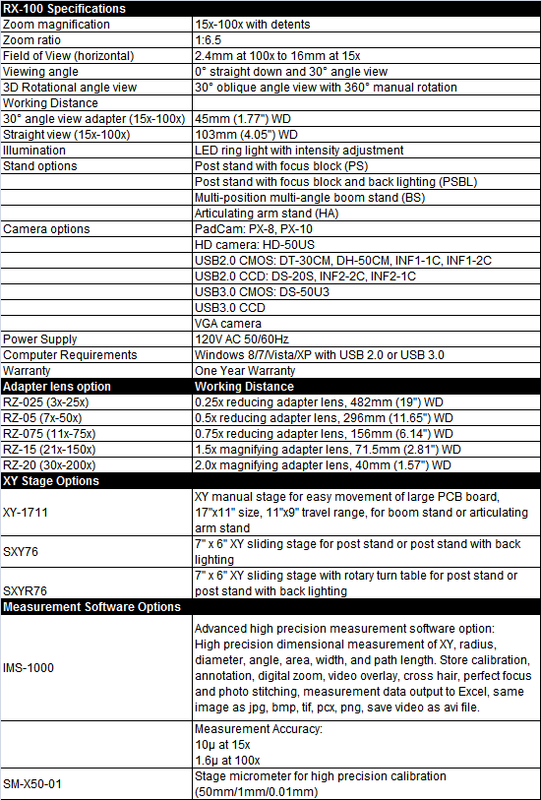 Choices of HD camera, USB camera, Pad camera.